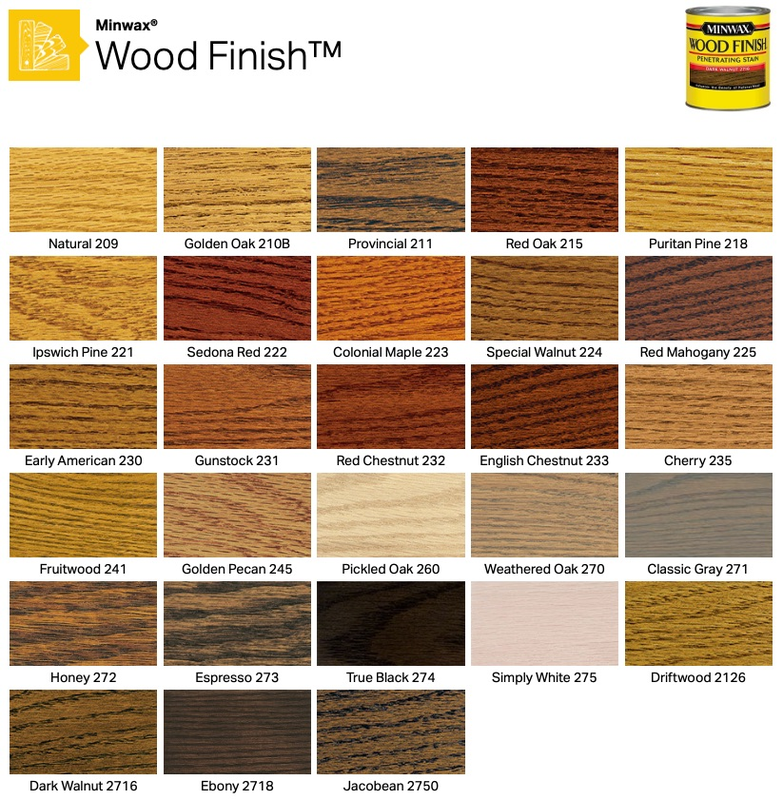 Click the button below to add the Stained Shaker Beaded Panel Door Maple to your wish list. I ordered 2 cabinet doors for my kitchen that were broken. I couldn't find matches anywhere locally, so I ordered online through cabinetdoorworld. The craftsmanship is excellent and the quality is second to none. Would highly recommend this company.